The love of the 747 knows no bounds with Jack Carleson building one out of 20,000 lego bricks. 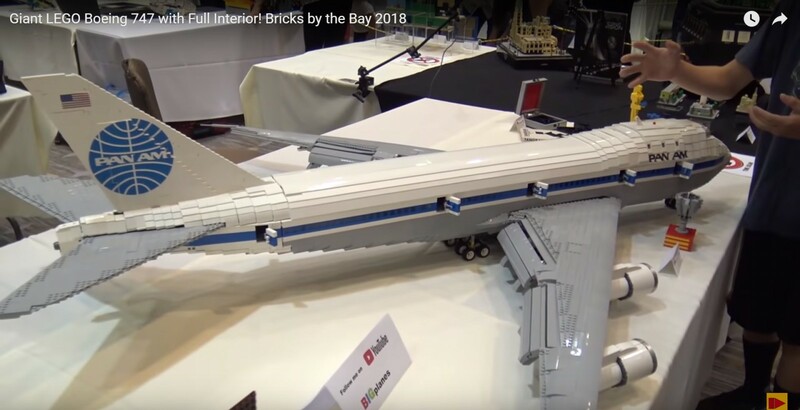 In the video below Jack takes us on a full tour of his custom LEGO 747 jumbo jet. SEE our full coverage of the 747s 50th year. This model has a full interior and functioning flaps. It weighs almost 100 lbs and is over 6 feet long. It has a wingspan of 5 feet. 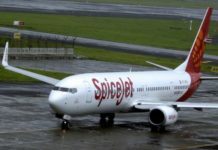 Next articleConcorde decision was the right one, says former BA boss.